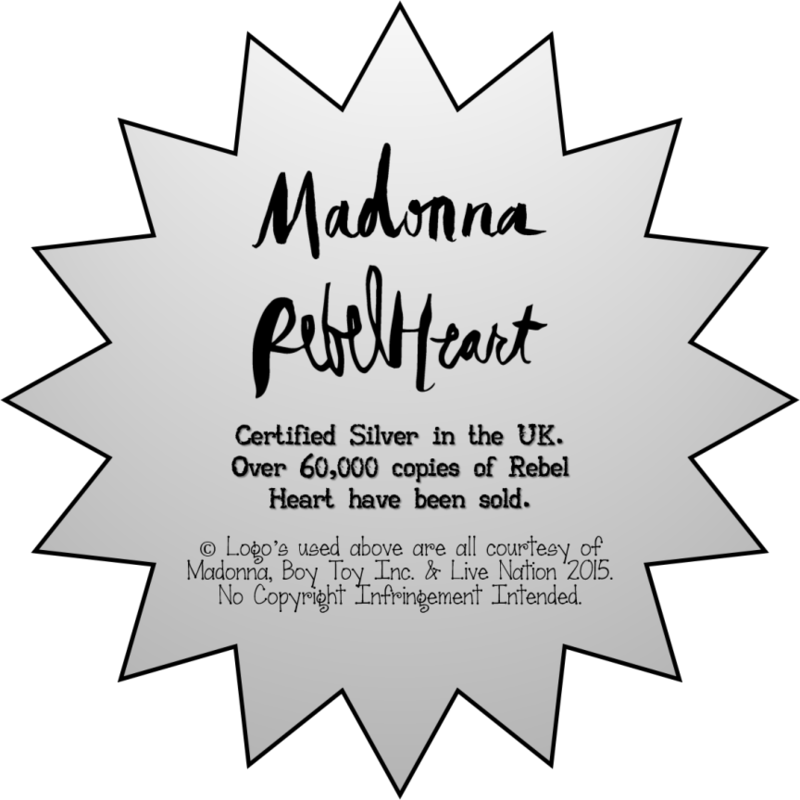 Rebel Heart has just been certified Silver (60.000) in the UK. Congratulations to Maddie. Rebel Heart has just been certified Silver (60.000) in the UK, cementing her position as the most certified female act on the British charts!